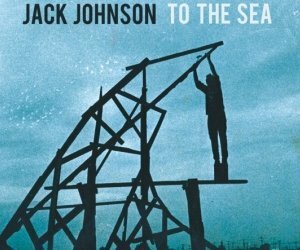 So far all we’ve been able hear off of Jack Johnson‘s new album To The Sea is You And Your Heart which was released as a single. The music video for You And Your Heart is great and I listened to it to figure out the song. How you're gonna scratch any backs?